This was all talked about at length in December: Pyramid Construction. 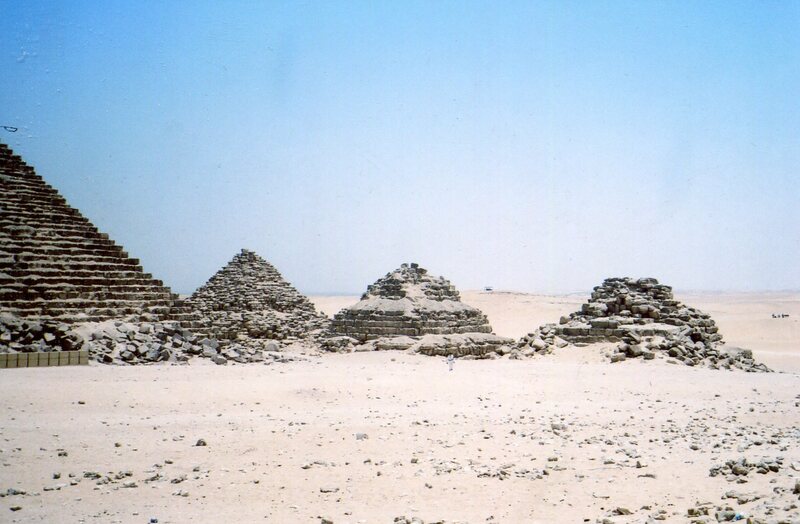 > manner as the main pyramids. 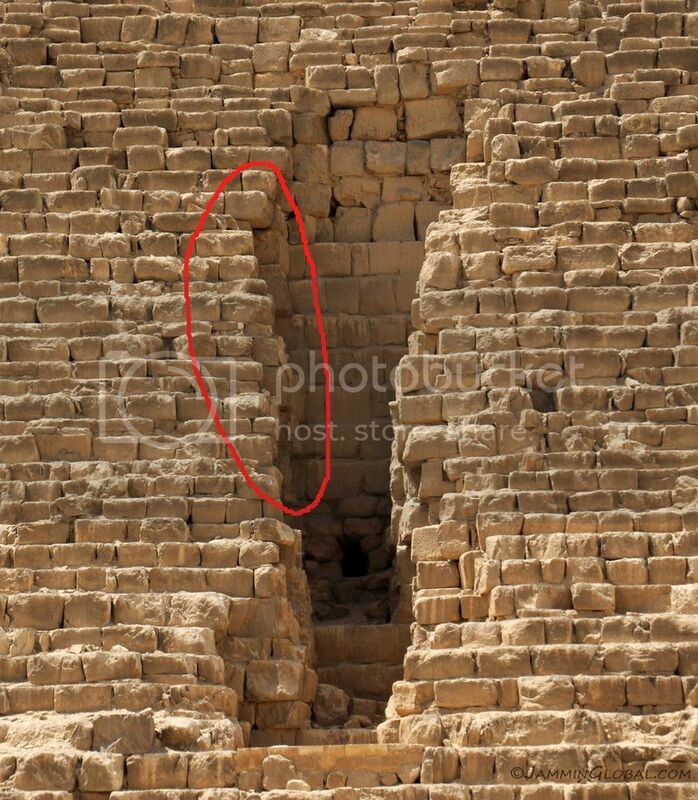 You can see the ribs of the steps of the 3rd pyramid HERE. 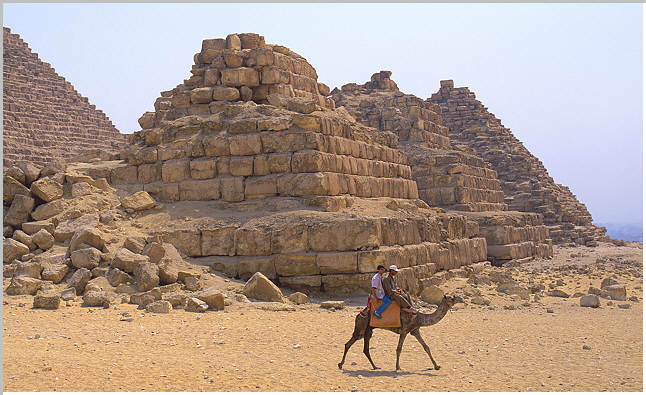 It should be obvious the outer layer has fallen away from the other two whereas the 3rd clearly still retains its outer "true" pyramid layer. > took place, hmm its all speculation. Edited 1 time(s). Last edit at 07-Mar-17 18:26 by Thanos5150.